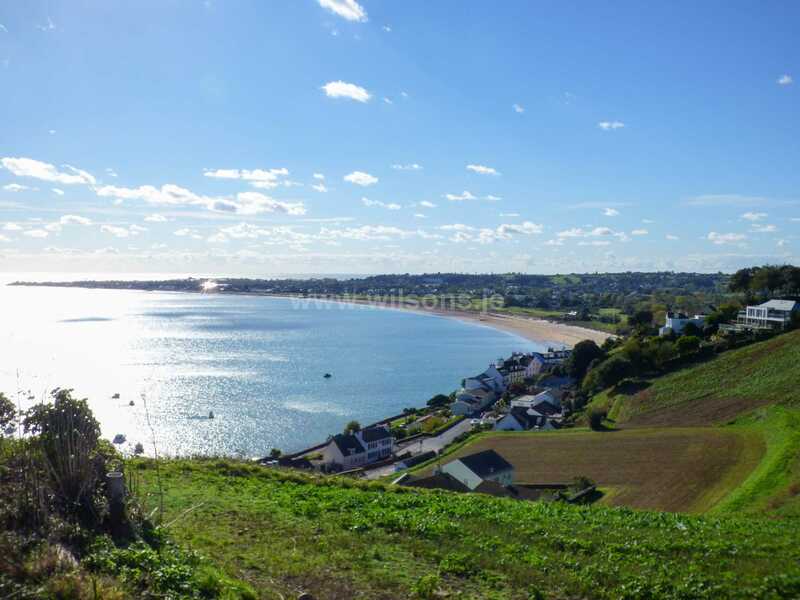 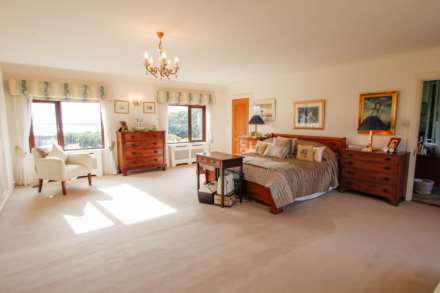 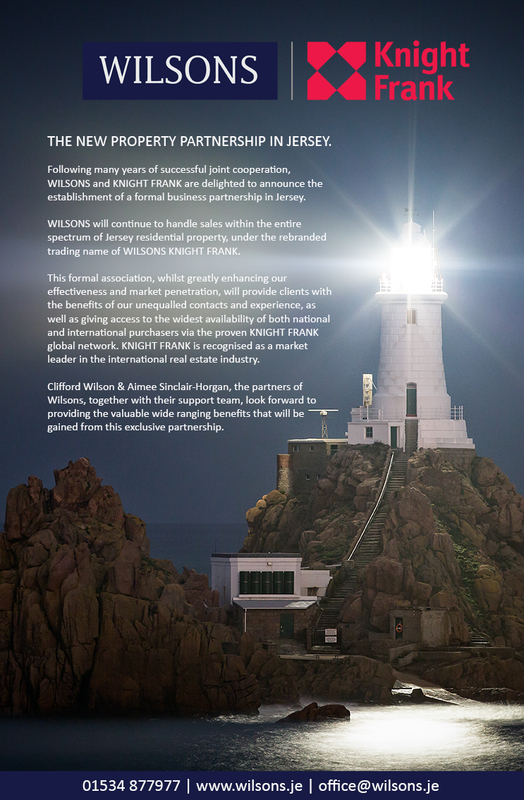 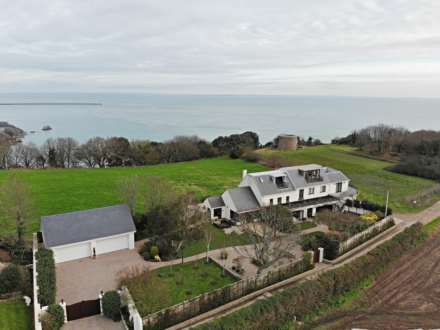 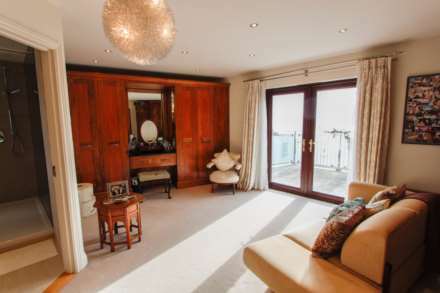 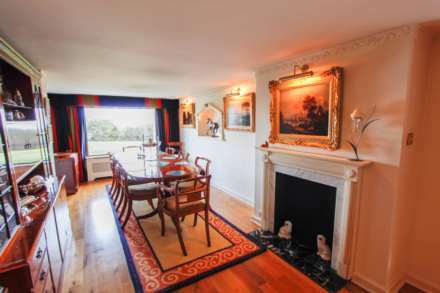 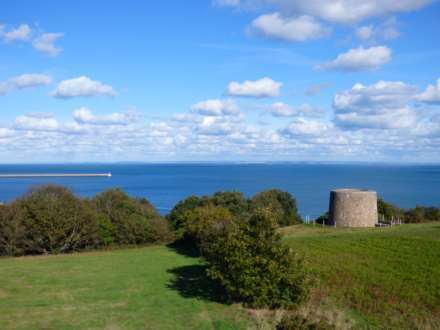 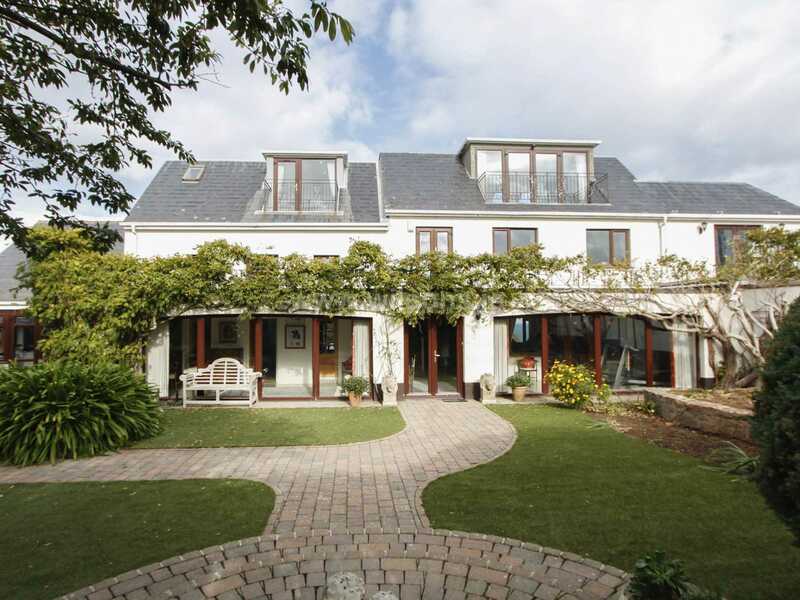 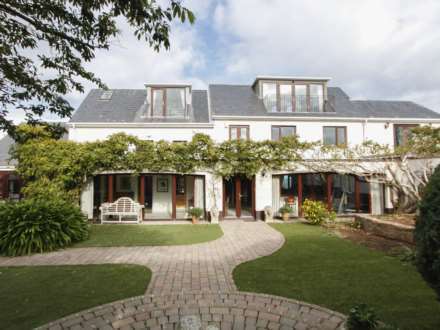 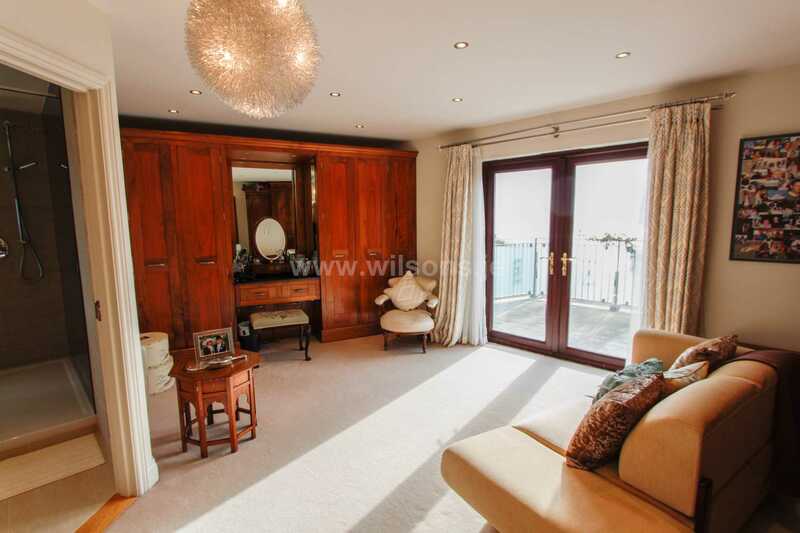 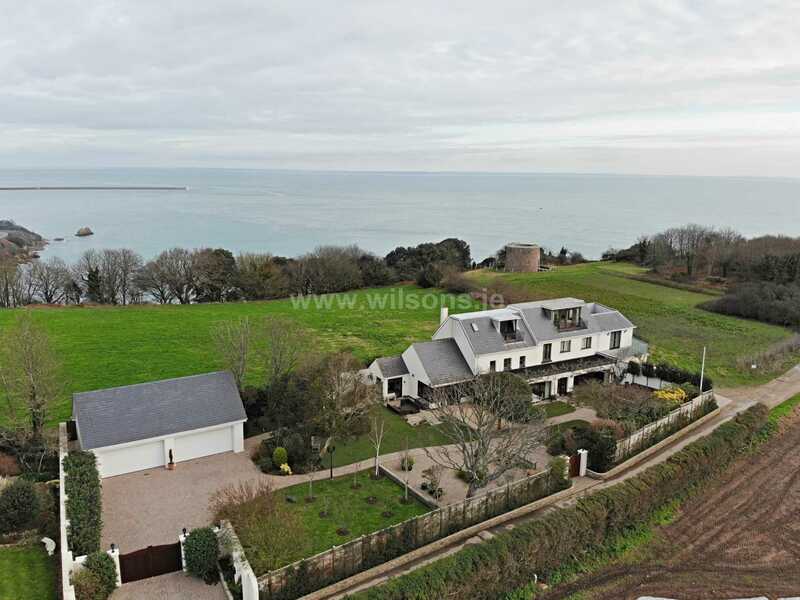 THIS EXCLUSIVE AND LOVELY FAMILY HOME, OCCUPIES ONE OF JERSEY`S MOST OUTSTANDING LOCATIONS, set on the heights above Gorey Harbour and commanding what can only fairly be described as the most breathtaking sea views to both the North and South – these stunning views, extend also to the French coastline. 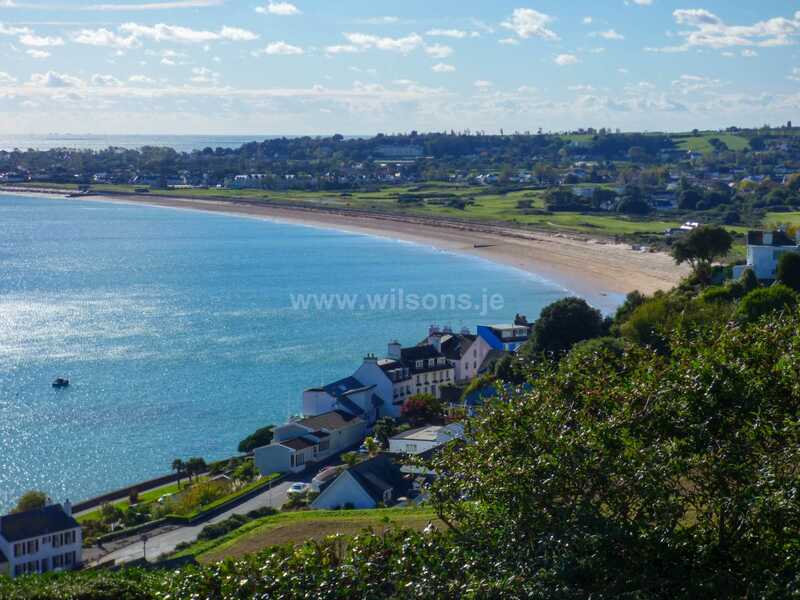 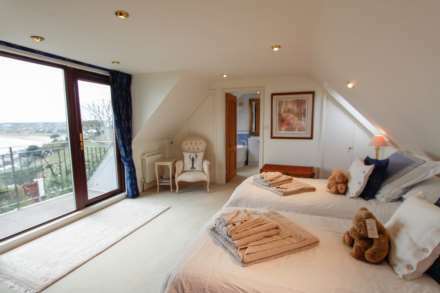 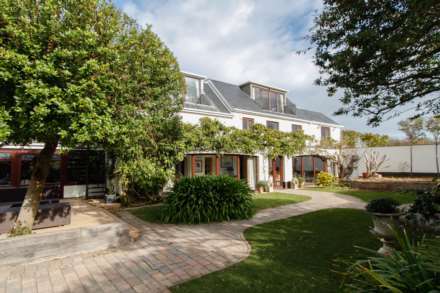 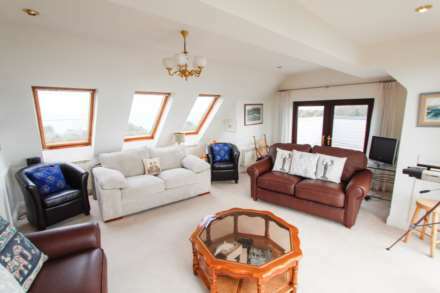 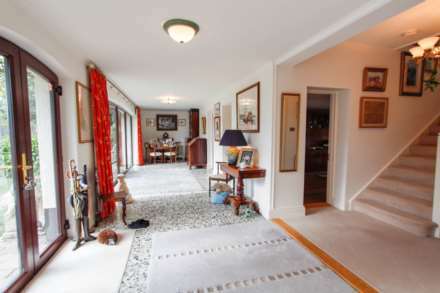 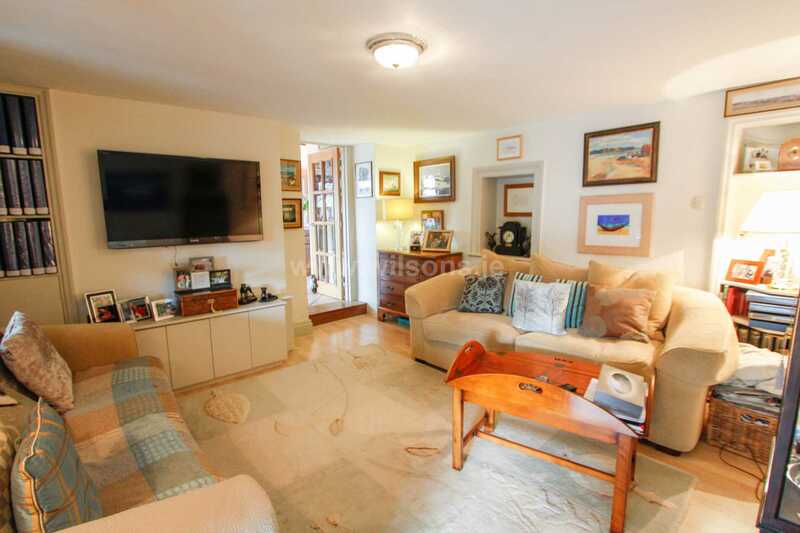 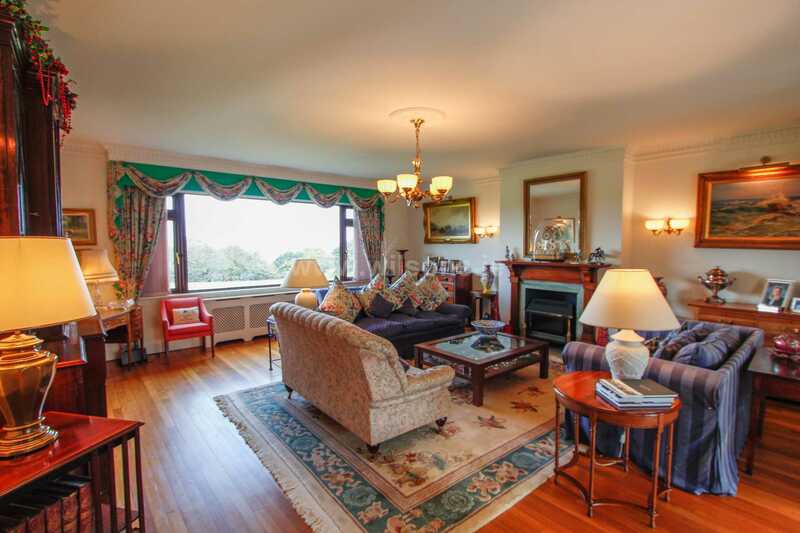 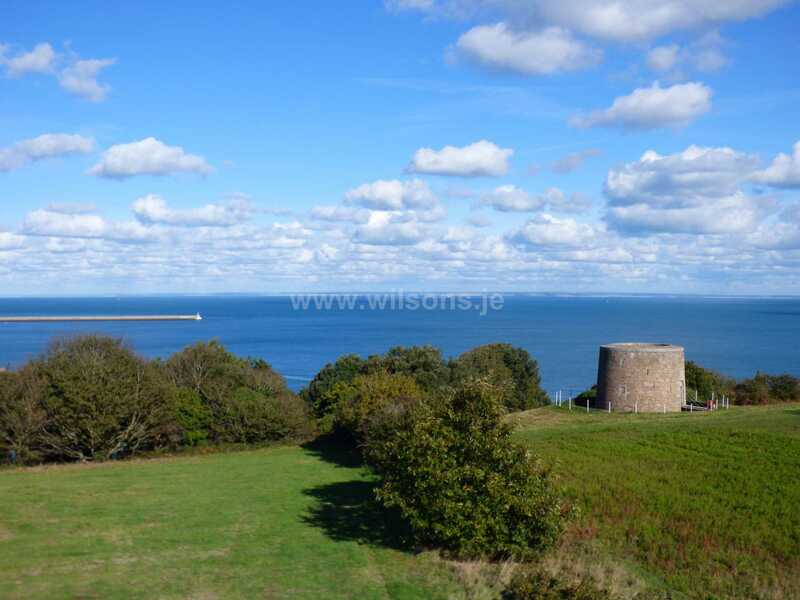 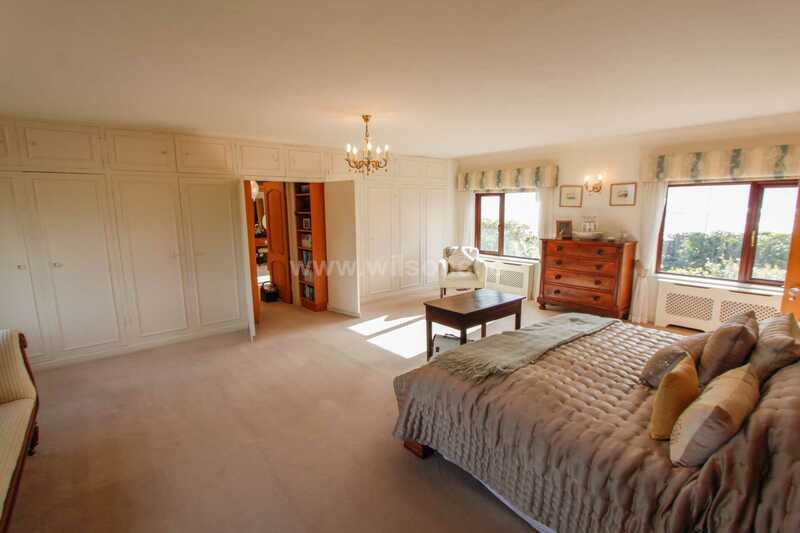 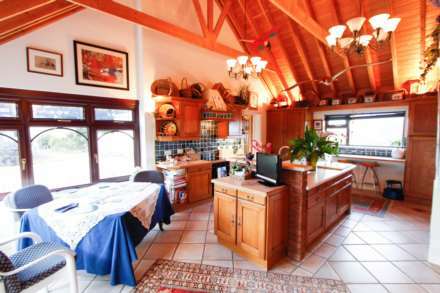 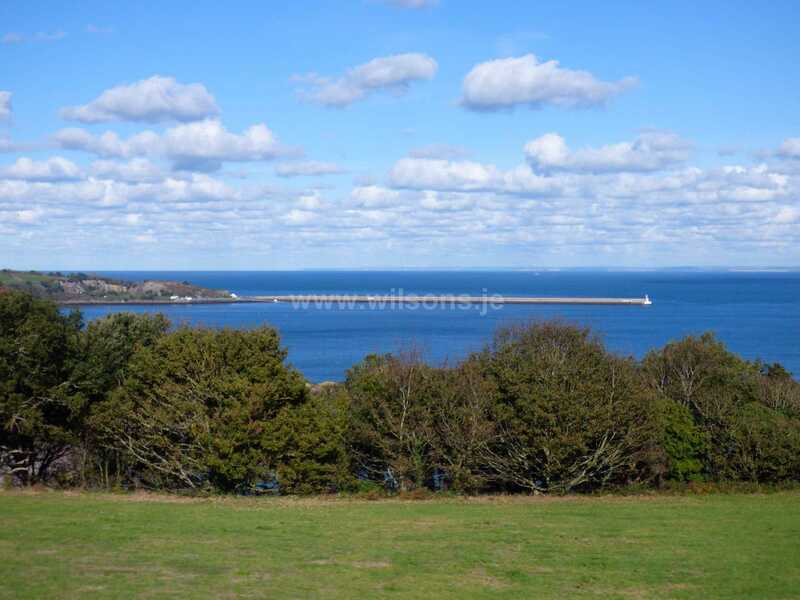 The property is presented in walk-in order throughout, has been very well maintained and provides a fine range of attractive high-quality family orientated accommodation, which has been designed to take full advantage of the sea views enjoyed. There is also the benefit of a fully self-contained ground floor apartment, ideal for occupation by guests or a dependant relative. 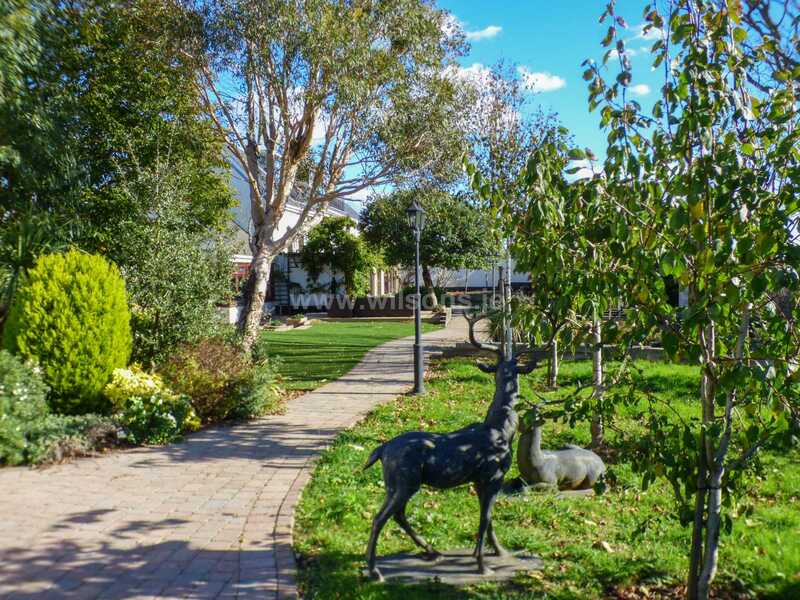 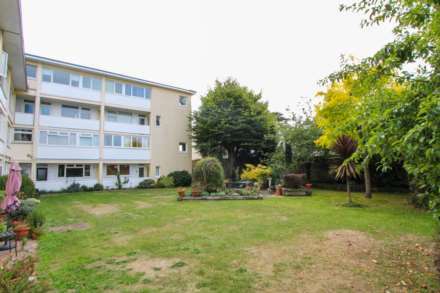 Externally there are easily managed landscaped garden areas, together with generous garaging facilities and parking. 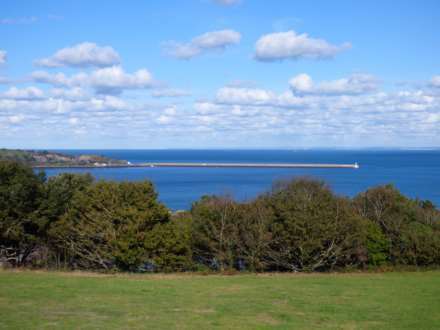 Catchment tank water supply. 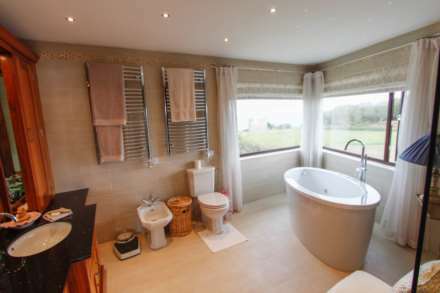 Septic tank and soak away drainage. 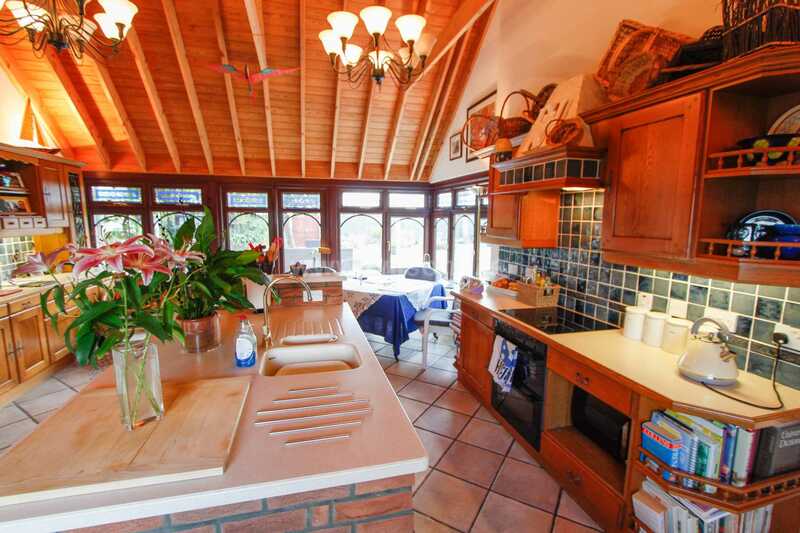 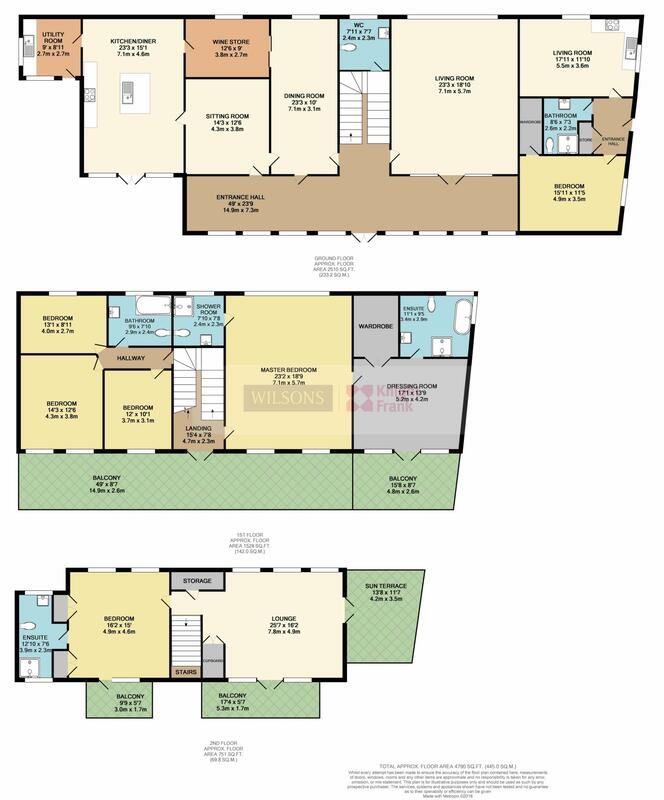 Double glazed and centrally heated with some underfloor heating.